The 2012 American Documentary Film Festival “Best of” Screening Series continues in October with I STAND CORRECTED. Coming Tuesday, October 30, 2012 to the Camelot Theatres in Palm Springs. In the far northwest corner of Alaska lies “the Reserve,” a 23-million acre stretch of uninterrupted wilderness marked by pristine rivers, massive bluffs, and expansive stretches of open tundra. 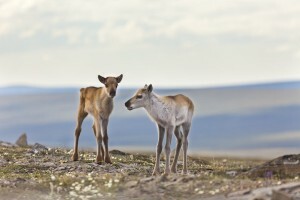 Home to America’s largest caribou herd, grizzly bears, birds, and the world’s largest Arctic dinosaur bone bed, the Alaska National Petroleum Reserve is the largest single unit of public lands in the United States — an exquisite place with an unfortunate name that few people will ever have the opportunity to visit. 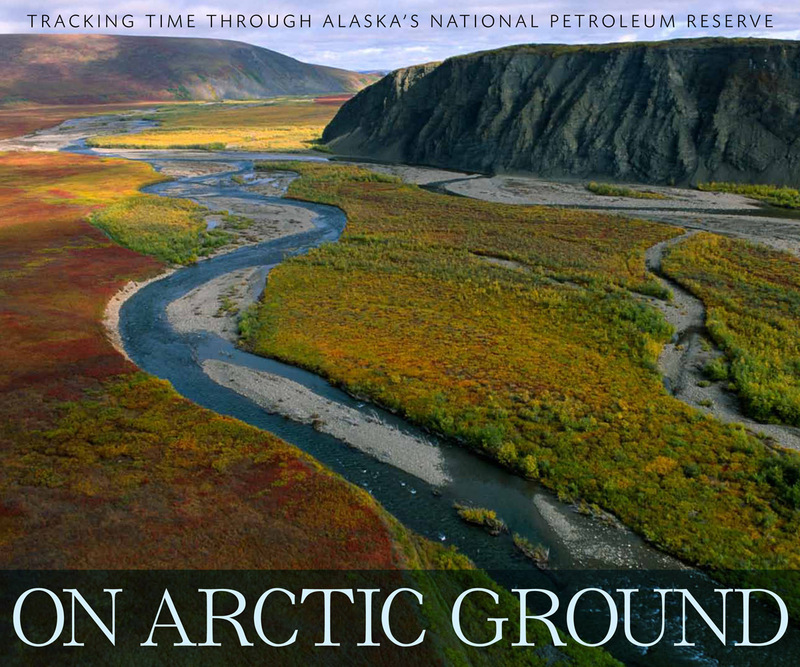 On Tuesday, October 30, 2012, The Palm Springs Cultural Center invites everyone to experience this amazing and pristine part of our country’s public lands through a very special multimedia presentation of On Arctic Ground: Exploring the Furthest Reaches of Wild Alaska. The program, which will be presented by Author and Adventurer Debbie S. Miller, will take place at the Camelot Theatres at 7pm, and will be followed by a book signing with the author. Debbie S. Miller delights audiences with personal stories of years spent exploring this wild corner of Alaska. While sharing images from talented wildlife photographers, many of whom have traveled with her in the Reserve, Debbie tells of her thrilling encounters with wildlife as she traveled down the rivers of this massive stretch of wilderness. Sound recordings from Richard Nelson immerse audiences in the natural world and transport them to a place they may never have the chance to explore on their own. 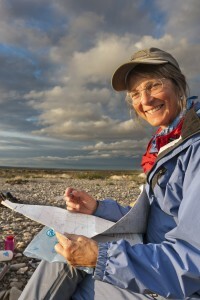 Debbie S. Miller paddled and hiked more than 600 miles along four of the Reserve’s rivers. 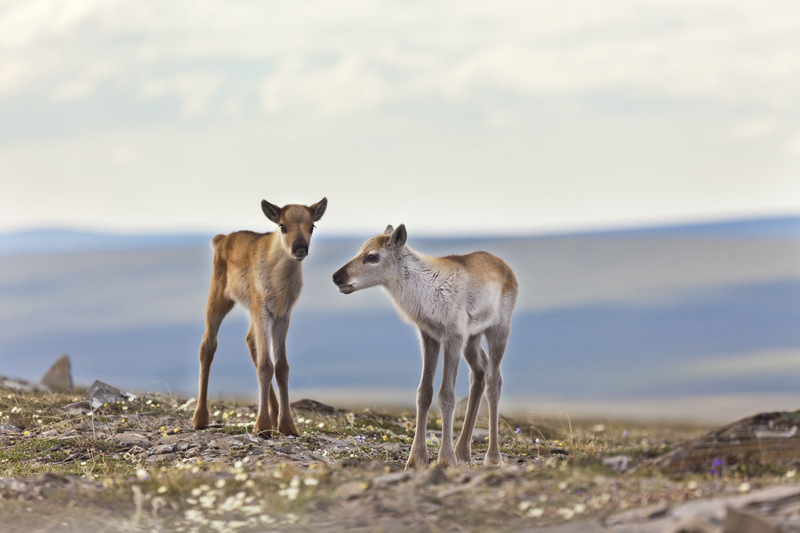 She moved to Arctic Alaska in 1975 to teach in a Gwich’in Athabascan Indian village on the south boundary of the Arctic National Wildlife Refuge. For the past 37 years she has traveled extensively through Alaska’s wild lands, exploring the unique landscape and serving as a guide to visitors like President Jimmy Carter. 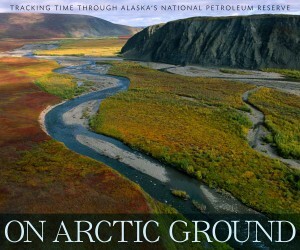 Miller is the author of On Arctic Ground: Tracking Time Through Alaska’s National Petroleum Reserve, Midnight Wilderness: Journeys in Alaska’s Arctic National Wildlife Refuge, and many children’s books about Alaska’s environment. She received the 1999 Refuge Hero Award from the U.S. Fish and Wildlife Service for her writing, education, and conservation work. When: October 30, 2012, 7pm, followed by book signing and light dessert. The Alaska Wilderness League is a non-profit 501(c)(3) corporation founded in 1993 to further the protection of Alaska’s amazing public lands. 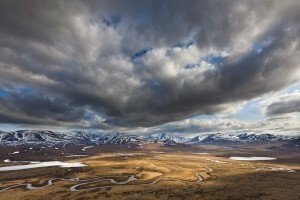 The League is the only Washington, D.C.-based environmental group devoted full-time to protecting the Arctic National Wildlife Refuge and other wilderness-quality lands in Alaska. The Alaska Wilderness League’s mission is to lead the effort to preserve Alaska’s wild lands and waters by engaging citizens and decision makers with a courageous, constant, victorious voice for Alaska. The League is made up of members from all 50 states working together to keep Alaska’s wild places protected for future generations. Alaska Wilderness League is a member of the Alaska Coalition and also helps facilitate and staff the Coalition to further support its continued success.